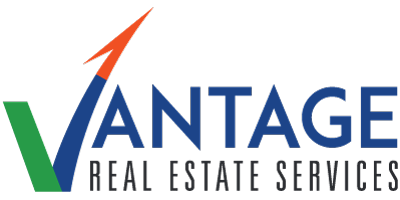 Vantage Real Estate Services names L. Michael DiVietro as the Associate Vice President to Lead Specialized Service Team through next phase of growth. In this position, DiVietro will help to further drive the firm’s strategic expansion of specialized service offerings in the region. The ambitious new Vice President couples regional experience in civil engineering and land use planning with widespread expertise in many other industry areas. DiVietro’s dynamic commercial real estate experience includes client representation, surveying, site conceptualization & design, permitting and working with private developers across New Jersey, Pennsylvania and Delaware. Drawing from former institutional, commercial and large-scale real estate projects, DiVietro brings a holistic approach to real estate services. With a passion for community service, DiVietro has 10 years of experience as a paramedic in Camden and is currently a career firefighter for the City of Camden. He also actively volunteers with several community organizations. DiVietro’s service-oriented, intuitive character and entrepreneurial zeal makes him a perfect fit for Vantage RES’ client-first approach. The firm looks forward to his insights, experience and knowledge.